It's time for a new Terrific Tuesday Challenge over at Scrappy Moms Stamps. We are changing things up a little this month....we are doing a Winter Tic Tac Toe. We will be giving away a prize for this TTC all on it's own. In order to qualify for the drawing you will need to visit all the stops on the hop - on the final blog there will be a "Secret Phrase" to find. The challenge portion is to create a project using the Winter Tic Tac Toe board above. Use items in any row - up, down, or diagonal - to make your project and link it. After you link up, leave a comment including the "Secret Phrase". I embossed the background with a folder from Sizzix and the snowflake is from this set by Lori Whitlock. Scrappy Moms Stamps set - The Charmed Life. Your next stop is Nicole! Link up your project up at Scrappy Moms Stamps! What a pretty card; this has been a fun hop! This is beautiful! The colors are so grand and really make the card. I'm a new follower. Thanks. Such a gorgeous card Corri! The card is beautiful and elegant. Just love the Echo Park paper and the embossing. Thanks for sharing. Such a beautiful card, I love everything About it !! Beautiful card! The embossing looks amazing! 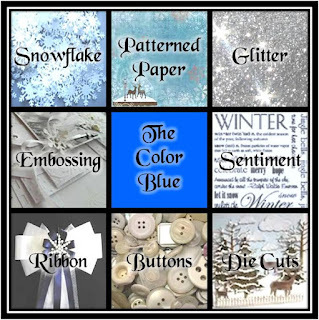 I love the fabulous snowflake and stitch ribbon! Beautiful! Happy New Year! This is SUCH a gorgeous card!!! Great looking card. 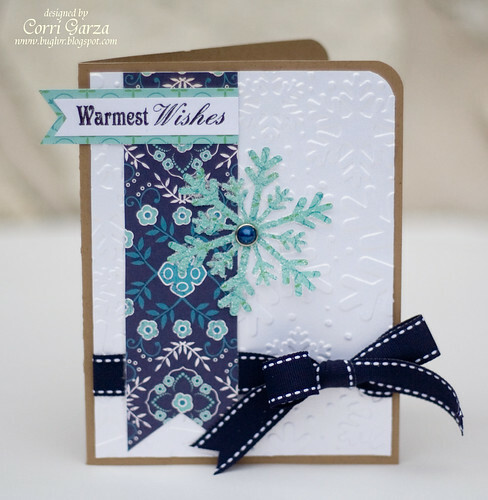 Love the frosty embossing and chilly snowflake. This is great, I like the pretty papers and the embossing!! 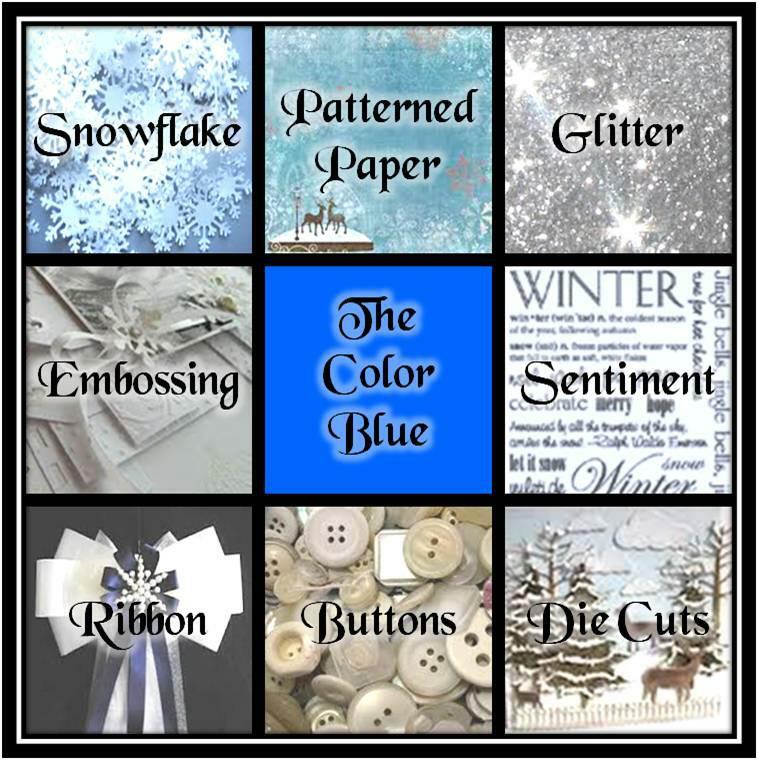 Pretty colors & use of banners on your snowflake card. Very pretty, especially with the snowflake embossing. This is so adorable I love the color combo! Gorgeous card!!! Love the snowflake! I'm in love with your card!! Oh my gosh so cute!